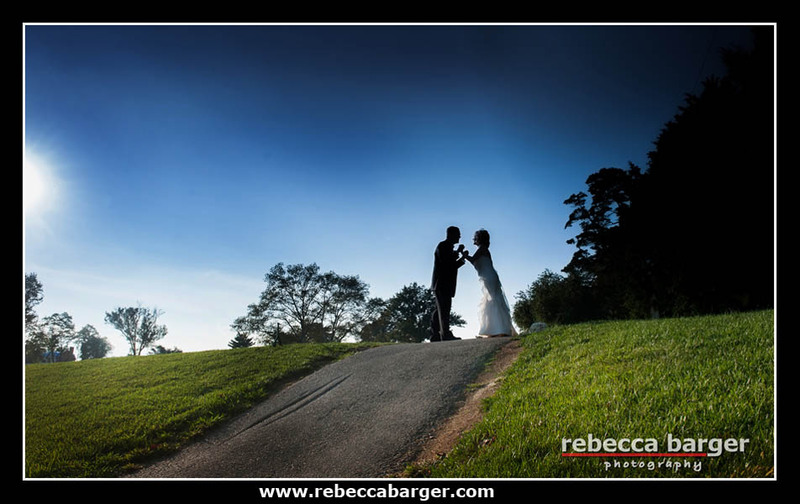 Sharon + Tom married in October and celebrated at The Cricket Club. 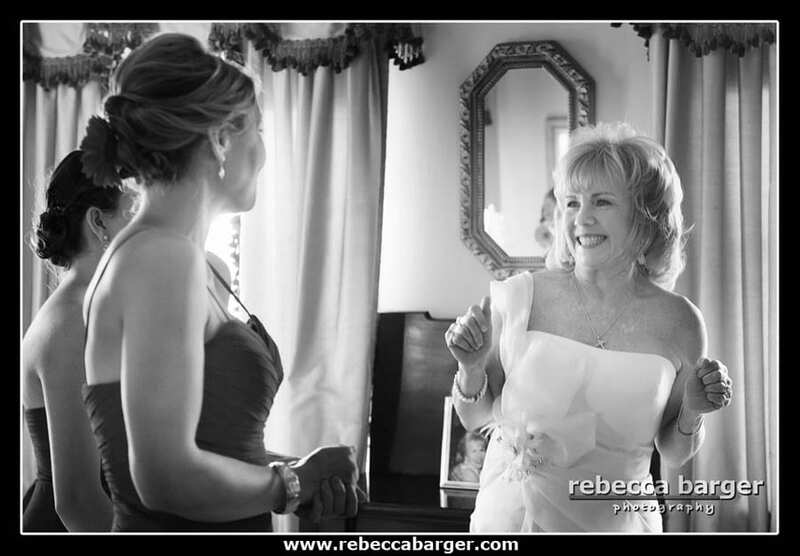 Hi Rebecca, I love what I see! 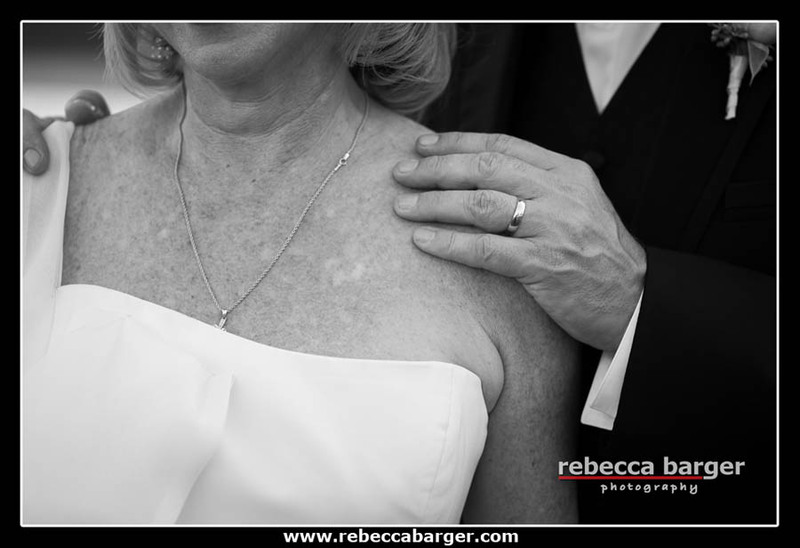 So very excited about how great these photos are…thanks! 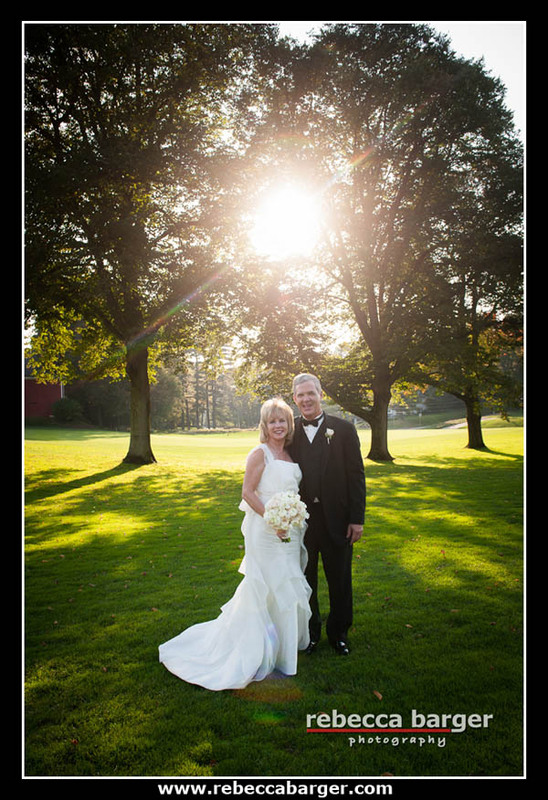 Lovely Carolina Herrara gown from Elizabeth Johns in Ardmore. 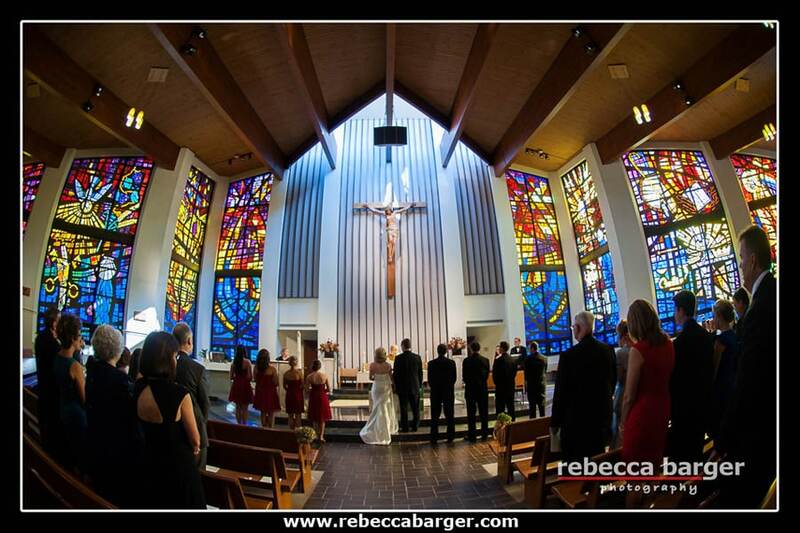 Sharon and Tom married at St. Norbet Catholic Church in Paoli, so pretty! 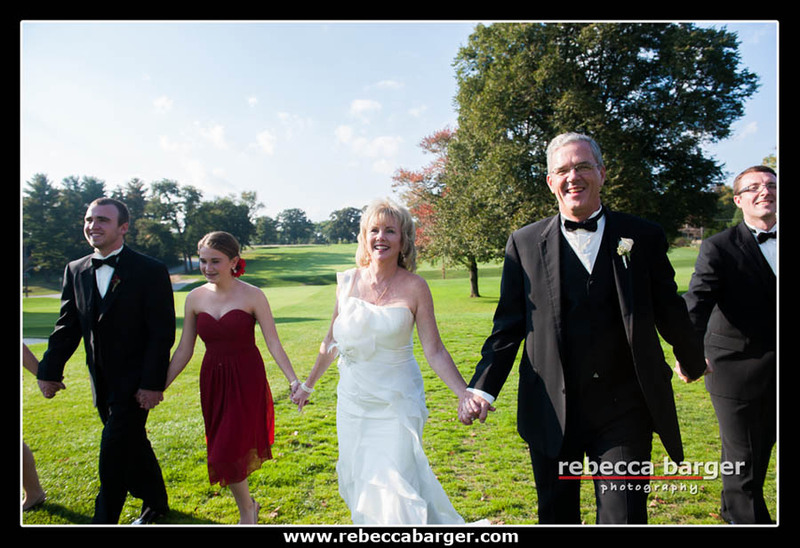 Before their wedding reception started, we took photos on the beautiful grounds or the Philadelphia Cricket Club in Chestnut Hill, Rebecca Barger Photography. 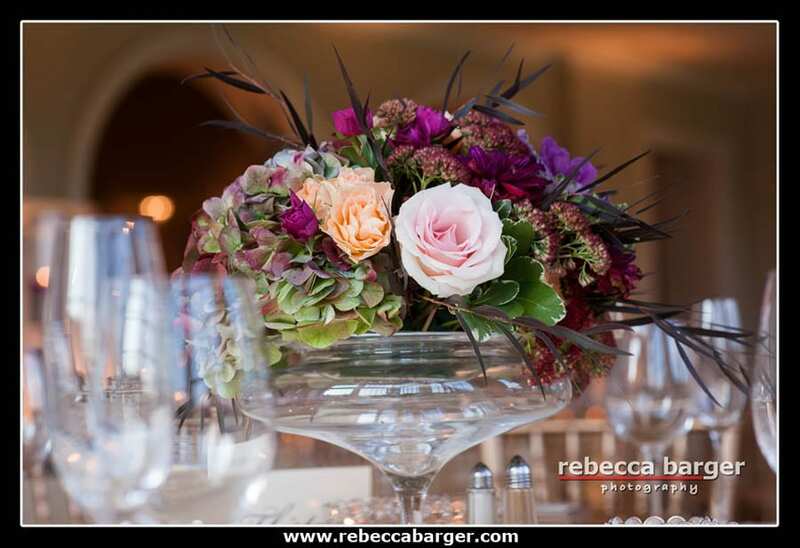 Incredible event and floral design by Petah Bashano. 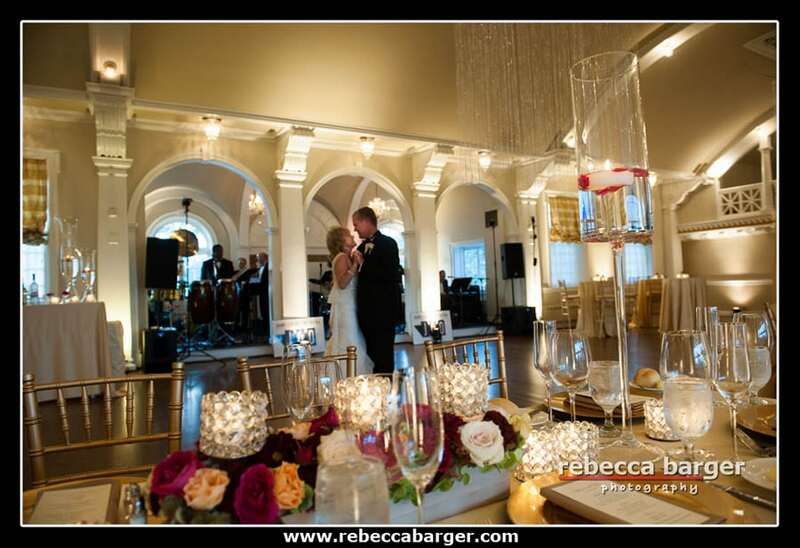 I absolutely love the crystal curtains from Petah Bashano event design, they catch the light and enhance the already beautiful architecture at the Philadelphia Cricket Club. 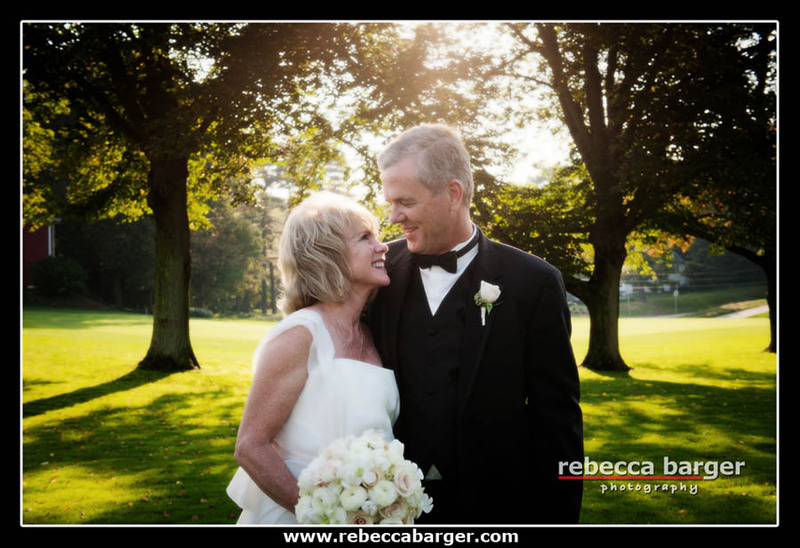 Take a moment to view Sharon + Tom’s slide show at the link below! 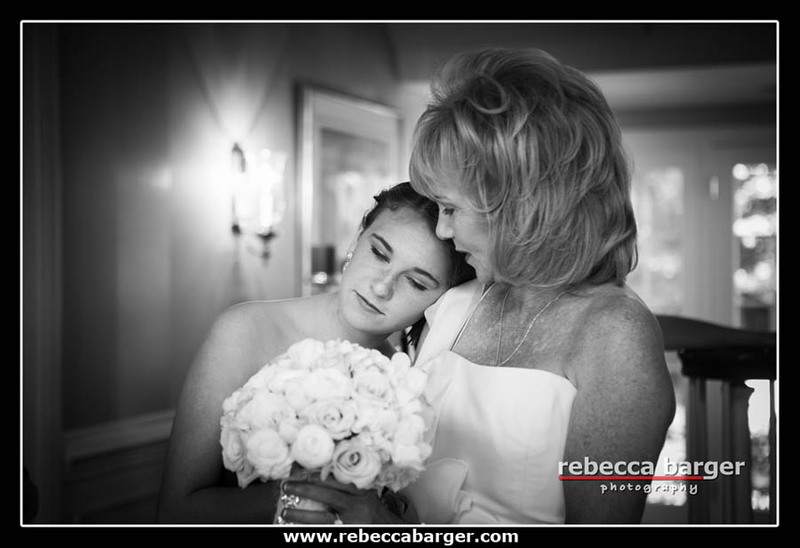 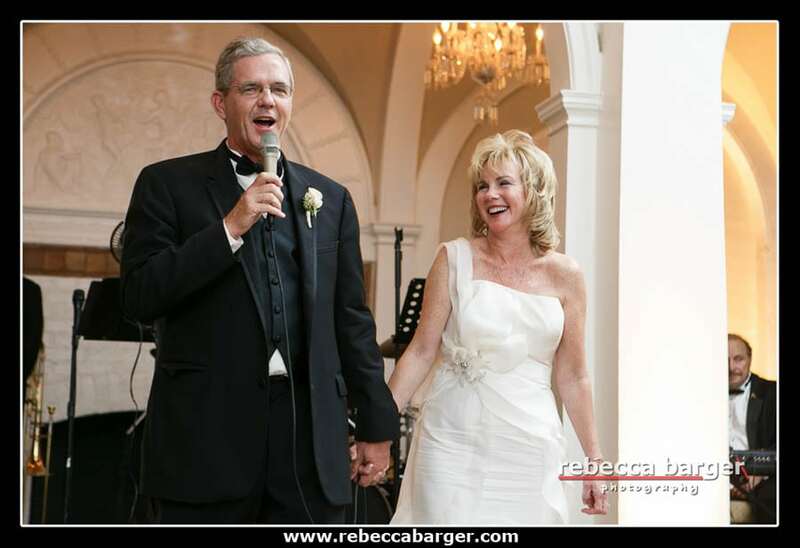 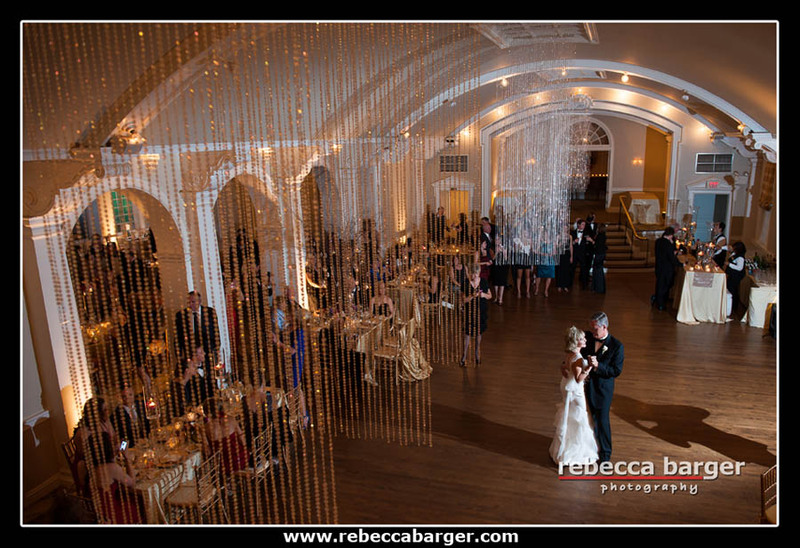 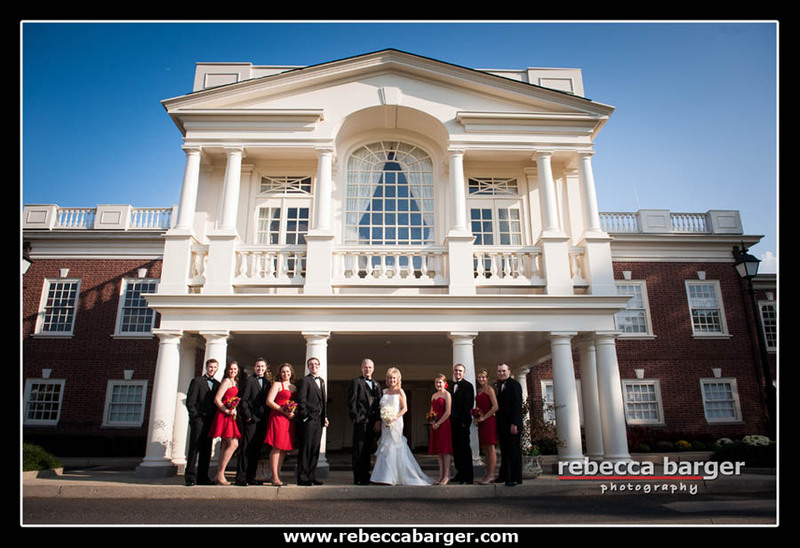 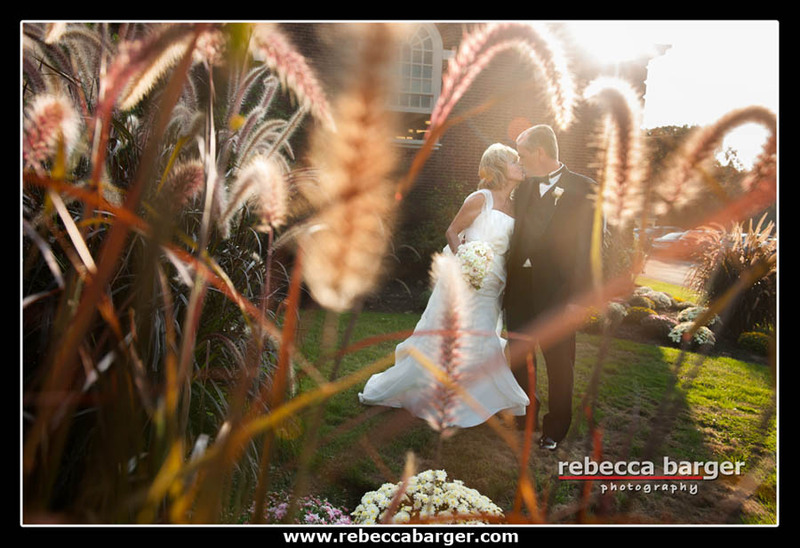 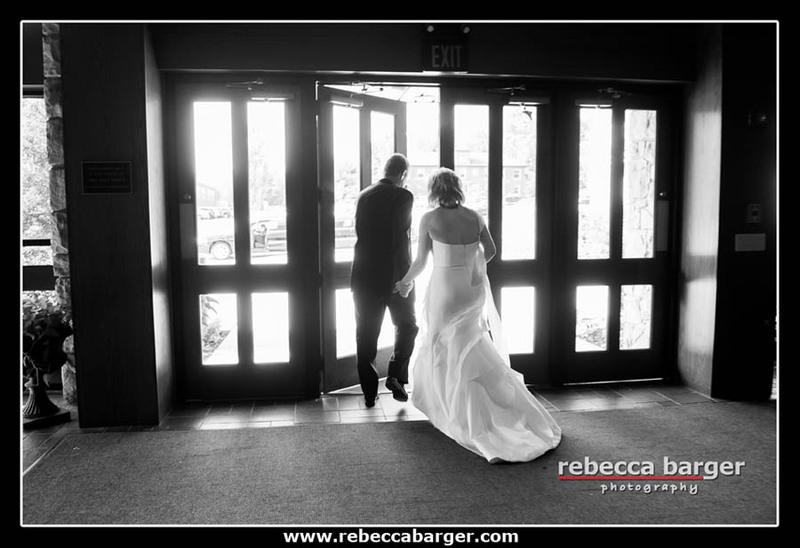 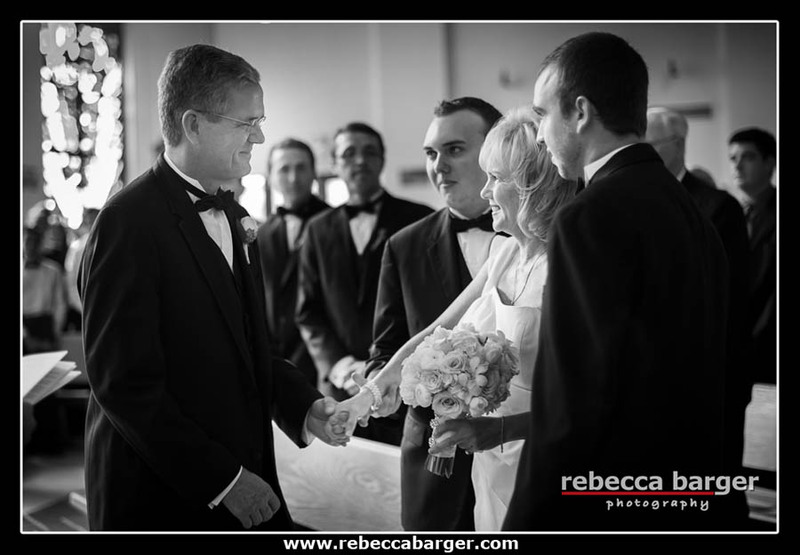 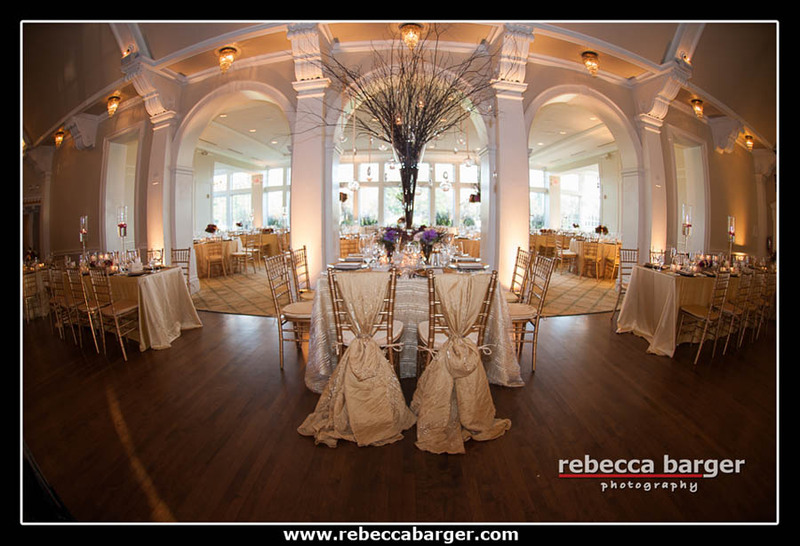 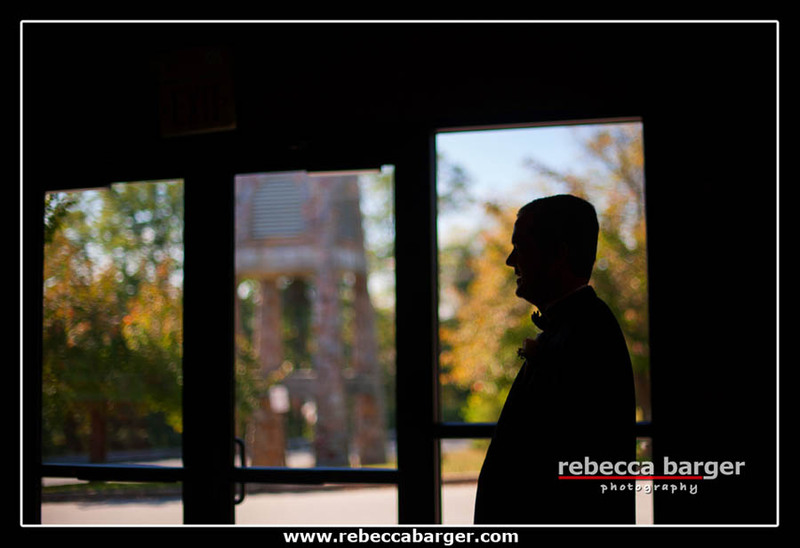 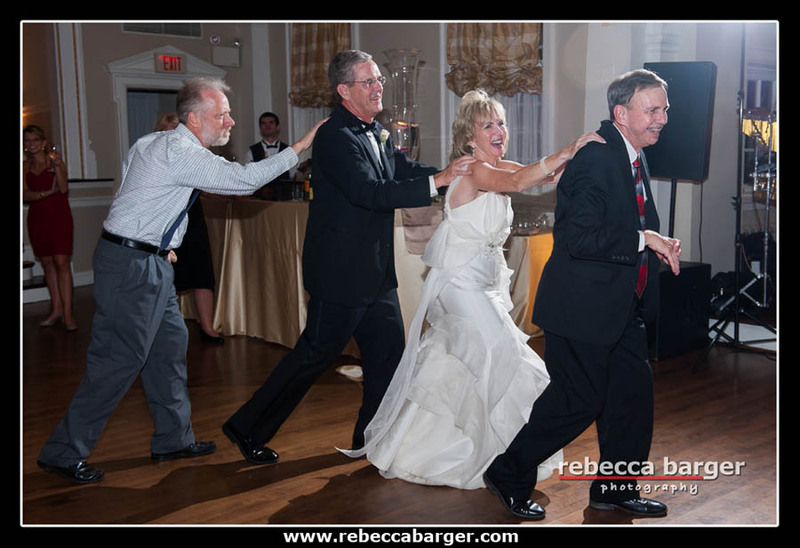 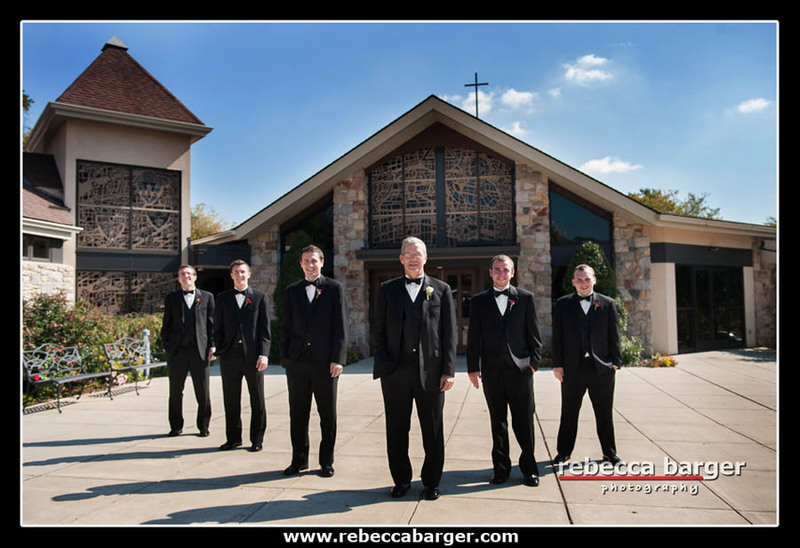 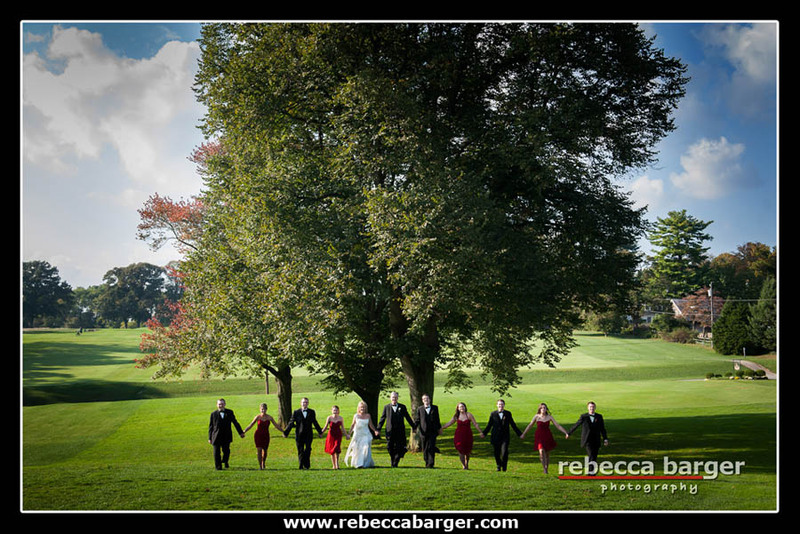 Best Wishes, Sharon + Tom, thank you for including Rebecca Barger Photography in your special day!